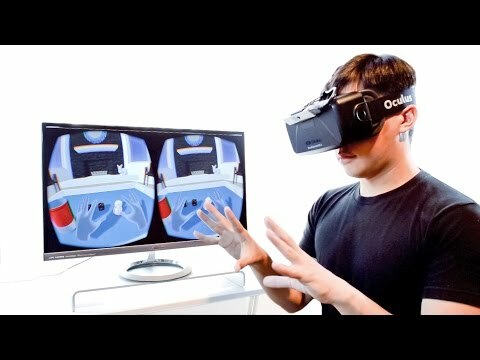 Speculation - Nimble VR - Game Changer for Constellation ? What's interesting is this company was acquired by Oculus a few years back!! Now, I've seen tweets of reporters saying they heard hints from Oculus not to give up on Constellation just yet; perhaps they have new features in the works? Perhaps Nimble VR tech can still be an added feature for CV1 Rift?